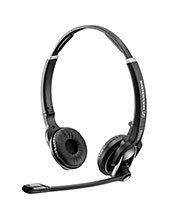 Push-to-Talk amplifiers by Plantronics, the proven standard for Air Traffic Control and Public Safety Dispatch, are now available with USB interfaces. 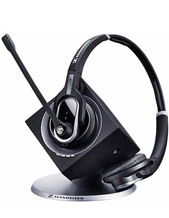 Used with training simulators, VoIP communications and speech recognition - anywhere that high quality USB audio with push-to-talk switching is required. Available in monaural and stereo. 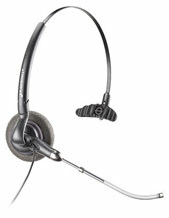 User comfort guaranteed by a wide range of compatible Plantronics headsets. 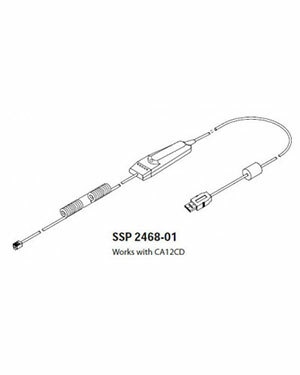 The SSP 2468-01 adapter connects directly to the CA12CD and provides a cordless USB-PTT solution.